It’s everyone’s dream to be their own boss, work flexible hours, and run their own business. With an eCommerce business, you can do just that. The best part is that you can start making money from home fast. All you need is a computer or a smartphone and a reliable internet connection. You can set up your own eCommerce website in a short time, which means it’s perfect as a side hustle to work around your day job and family life. You can also turn it into a full-time business if that’s your ultimate work from home goal. If you want to know how to make money from home, try dropshipping. Read on to learn more. 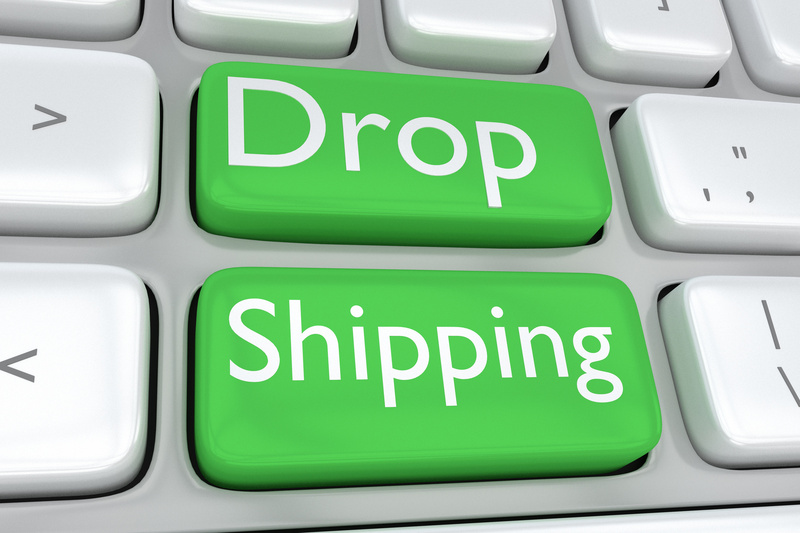 Dropshipping is where you sell products on your website but don’t keep the stock yourself. Instead, once an order is placed on your website, you contact the wholesaler or merchant and pass the order onto them. They arrange the packing and delivery direct to your customer–so you don’t have to. You make money from dropshipping by adding a profit margin to your product. The merchant will give you their total price and then you add whatever you like to that as your profit earnings. It’s worth remembering that your profit margin needs to be realistic, as eCommerce is very competitive. However, you need to cover costs, such as website hosting, and still make a profit for yourself. Setting product prices can be a trial-and-error process. You’ll quickly learn what your customers are willing to pay for the products on offer. Most people with a dropshipping business set around 20-30% for profit margins. Consider the items you’re selling, too. A lower priced item might be more popular and provide a regular income, but a higher priced item will mean greater profit margins. Dropshipping is worth it since you don’t have to pay for or store inventory. You only order the items your customer has already paid for. And you don’t need to manage the packing and delivery, either. Why Do Merchants Work with Dropshipping Companies? A merchant will only have limited resources to do their own marketing. They work with dropshipping companies because it spreads their product much further than they would be able to on their own. As a result, they sell more units without paying for more marketing. When you set up an eCommerce business to make money from home, it’s important to research your dropshipping partners. You need to find reliable suppliers–otherwise, you’ll deal with lots of unhappy customers! Handing over the packing and delivery of your products to the wholesaler means you’re not in control of the quality. It’s important to find the right partners. Otherwise, your products could turn up broken or incorrect, and it’s you that provides the customer service to fix it. There are five steps to start making money with a dropshipping website. This is the obvious place to start, but it will take some research. It’s tempting to go for a free service, but if you do, you won’t be able to monetize your site. This is where your main startup costs will be. Find a reliable domain host such as Siteground or Bluehost. Then install the website software you need, such as WordPress , 3dcart or Shopify. Using popular services such as these mean you’re then able to find apps and plugins. These will help to make your eCommerce store as efficient and attractive as possible–which is the best way to boost sales. What products do you want to sell? Who do you want your customers to be? Think about the audience size and profit potential of your product range. Some items will appeal to a broad range of people, such as homewares. But you will also have more competition to market your website as the place to buy from. A niche market will have a smaller audience but is less competitive for marketing. You’ll also be more likely to have success with high-priced items if your store is very niche, as the number of outlets is limited. You need to find the suppliers of the products you want to sell. You could do this manually, or you can use a free app like Yakkyofy which pulls all the information together for you in one place. This will save you lots of time when it comes to finding the best dropshipping products for your store. It will help you get the best prices too. This is the fun part. You can either do this yourself (and there are tons of free online tutorials to help) or hire a front-end web designer. It all depends on how confident you are with digital technology. The best part about doing it yourself is that you can teach yourself as you go along. That’ll reduce your ongoing website development costs. You can also add products and change the website design as your business grows. Remember to make the buying experience as easy as possible for your customers. That means supplying clear and attractive product pictures alongside plenty of information. Try not to have too many different sections on your website when you start out. The easier it is to find products on the site, the more likely you’re going to sell them. Once your website is all set up, it’s time to start marketing your eCommerce business. Social media is the best and quickest way to gain sales for a dropshipping website. Develop a plan to promote your business or individual products on platforms that your target customer will use. Some products may be best advertised on Facebook. Others, like home and interior design products, may do better on Pinterest. Research your target audience and see which social media platforms they use most frequently. 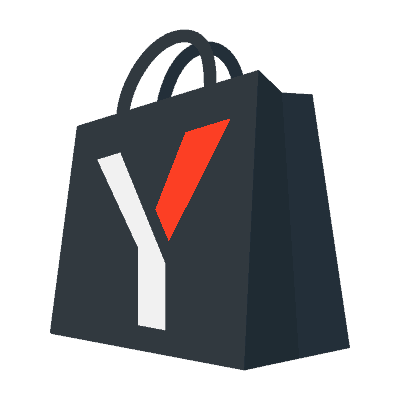 You can also create a regular community with an eCommerce newsletter. Set up a form on your website that allows people to sign up to receive emails from you. You can then easily promote particular products each week to build up sales. How Do You Promote a Dropshipping Business? Now you know how to make money from home with dropshipping, it’s time to get started promoting your website. Check out this ultimate guide to dropshipping for an in-depth guide to marketing your new eCommerce business. How to Make Money from Home with Dropshipping. You can't fault anyone for getting their hustle on and making money however they can. You can get your hustle on too by learning how to make money from home without quitting your day job (if you want). Today, we're going to talk about how to start a successful dropshipping business from home.